Along with the advance of the society, more and more problems are brought to our attention, one of which is that severe environment pollution. Confronted with the environment pollution, do you know what we can do? Anyway, let us start from reducing waste of paper. Then how about reading an eBook instead of paper book? 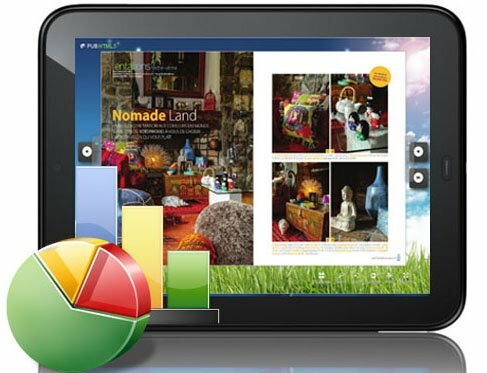 When you have a wonderful reading experience on eBook, then you may love to read eBook. 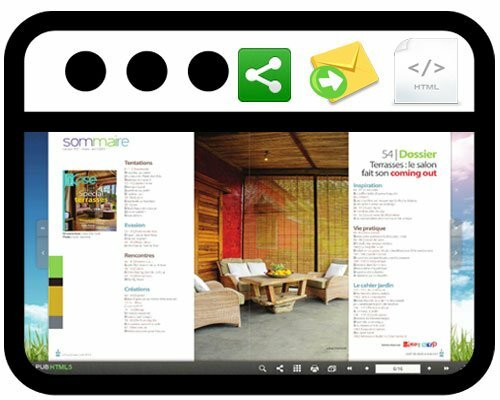 Here we would like to show an outstanding HTML5 eBook maker called PUB HTML5. 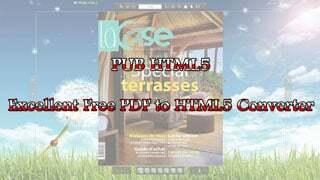 PUB HTML5 is a free PDF to HTML5 magazine to create online html5 digital publication. 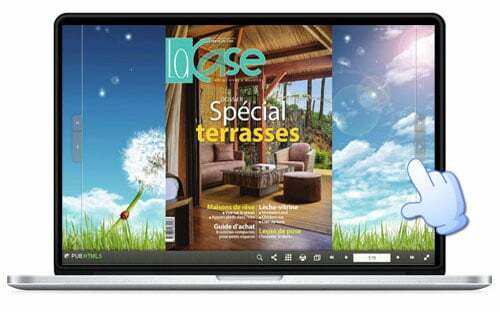 Compared with the paper magazine, brochure and catalogue, for one thing, it can help reduce the waste of paper; for another, it can be spread in a more prompt way without much cost. 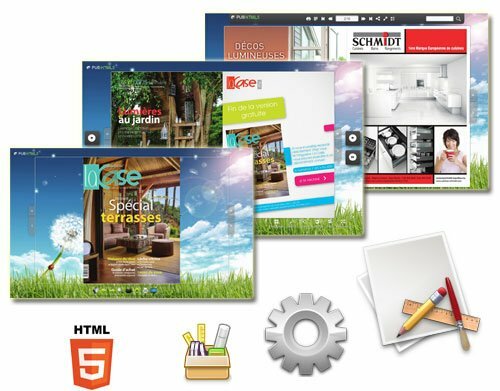 What is Special of PUB HTML5?